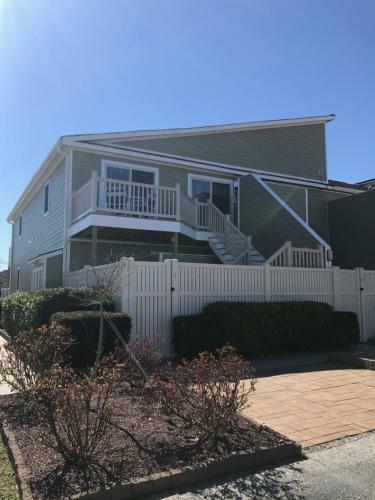 Lighthouse Point Villas in Ocean City is a villa with 1 room. 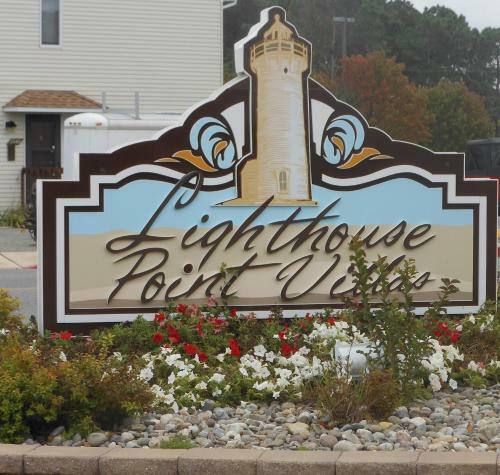 Offering free bike hire, Lighthouse Point Villas is located in Ocean City, Maryland. The property has an outdoor swimming pool and is 10 minutes’ drive from Jolly Roger Park. 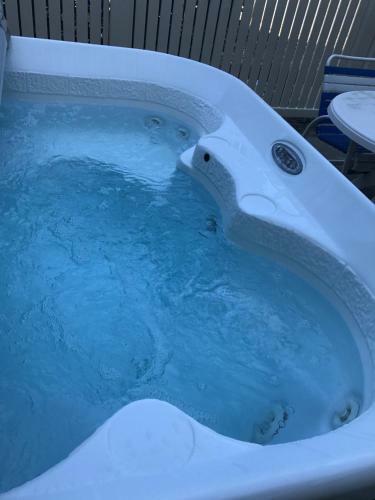 A patio with a hot tub can be accessed from the villa. The full kitchen is equipped with a stovetop, oven and dishwasher. A dining area and laundry facilities are also provided. 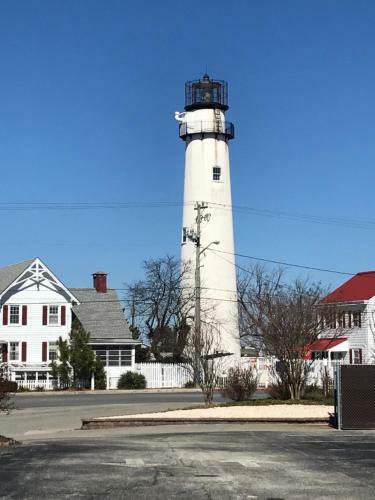 Ocean City Lighthouse Point Villas offers free parking. Roland E. Powell Convention Center is 9 minutes’ drive from the property. Jolly Roger at th...e Pier is 17 minutes’ drive. 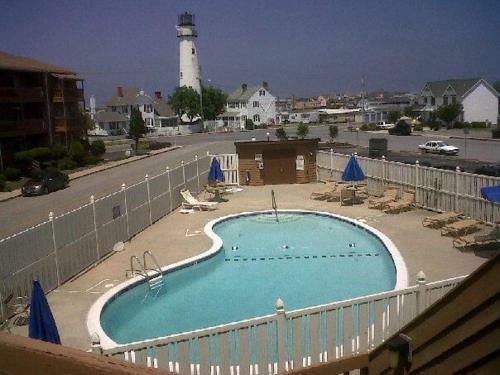 Offering free bike hire, Lighthouse Point Villas is located in Ocean City, Maryland. 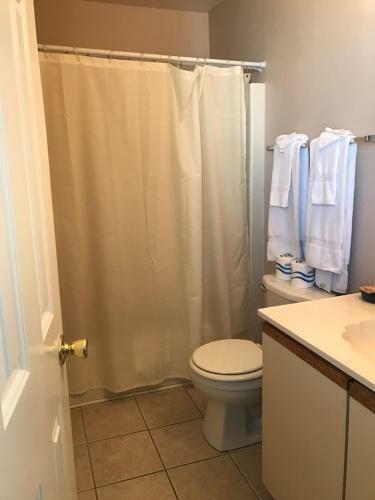 The property has an outdoor swimming pool and is 10 minutes’ driv...e from Jolly Roger Park. 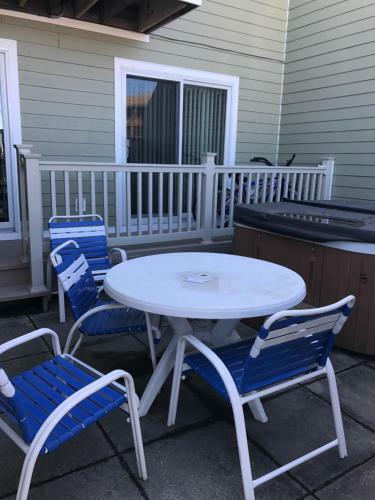 A patio with a hot tub can be accessed from the villa. 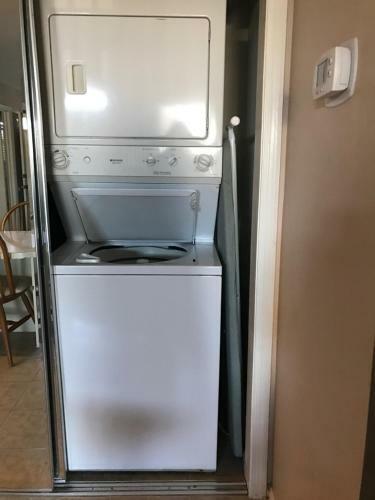 The full kitchen is equipped with a stovetop, oven and dishwasher. A dining area and laundry facilities are also provided. 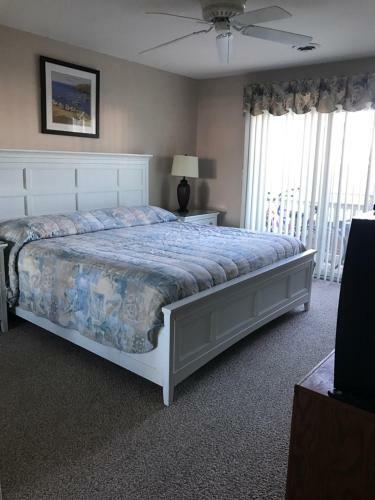 Ocean City Lighthouse Point Villas offers free parking. Roland E. Powell Convention Center is 9 minutes’ drive from the property. Jolly Roger at the Pier is 17 minutes’ drive. 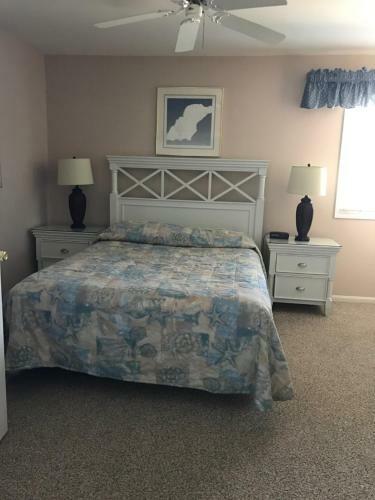 When would you like to stay at Lighthouse Point Villas? Guests are required to show a photo identification and credit card upon check-in. Please note that all Special Requests are subject to availability and additional charges may apply. Swimming pool is closed from Mon 02 Sept 2019 until Fri 29 May 2020 Please note, check-in times are between 16:00 to 17:00 hours from Monday to Thursday, 16:00 to 21:00 hours on Fridays and 9:00 to 13:00 hours on Saturdays. Please note, an in-house rental agreement must be filled out and signed at check-in. Please note that a security deposit may be required at check-in. Please note the maximum occupancy is 6 per unit.